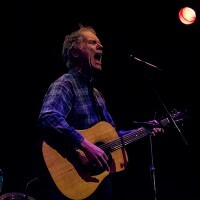 Loudon Wainwright III performed at the Creative Alliance in Baltimore this past Friday. Joel Murphy was at the show and spoke with Wainwright about his nearly five decades in the music business. 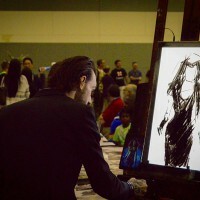 We are on hand at the 16th Baltimore Comic-Con to recap the action and take plenty of photos. 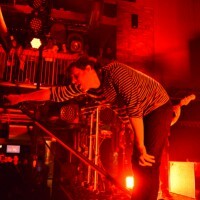 OK Go stopped in Baltimore as part of their North American tour and we were on hand to cover it.